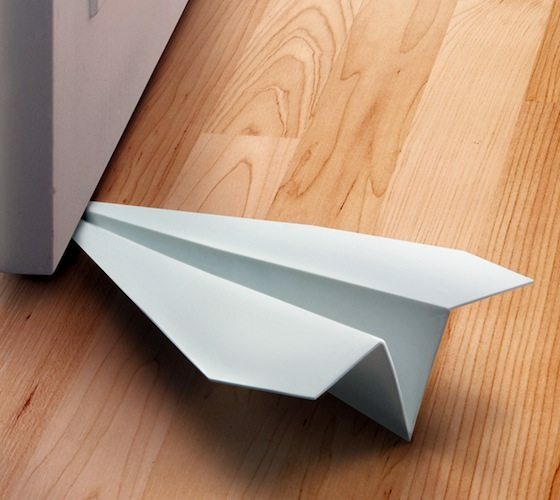 If you’ve ever flown paper airplanes, then you know where they all eventually land – yes, wedged under your door. So we’ve built an airplane with that express purpose in mind! 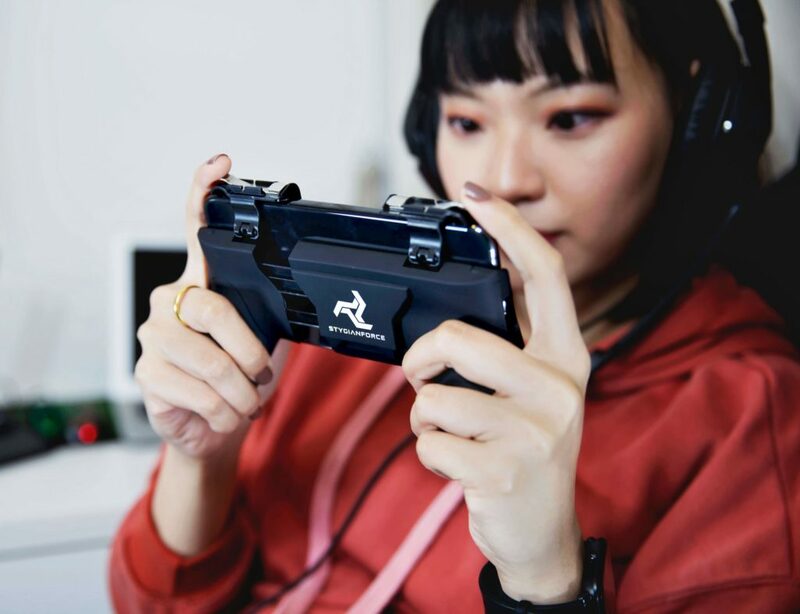 This unique doorstop appears to be crisply folded paper, but it’s actually amazingly strong and durable EVA plastic. Just the thing to put your doors on hold! 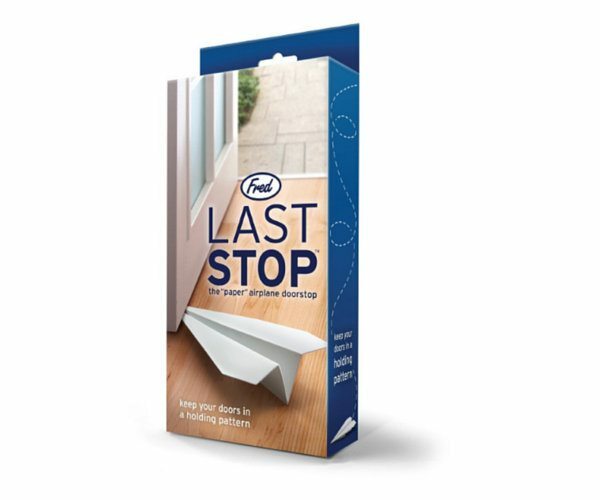 Last Stop is 8.5 inches long, and packed in a full-color peggable giftbox. 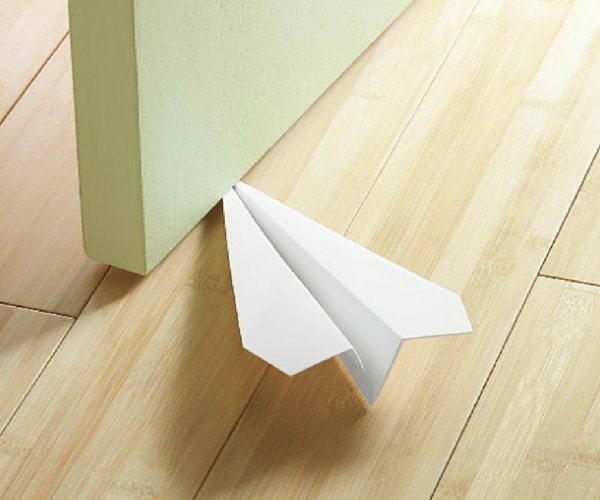 Land your paper airplane at the right place!